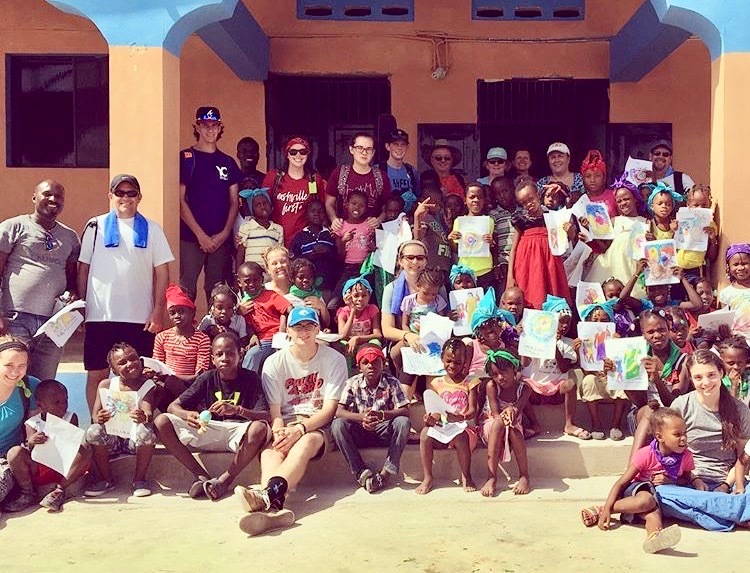 Throughout the summer, we have several groups that travel to Haiti to help the community and volunteer at The Joseph School. Donations play a huge role in what we have accomplished at TJS, as well as where we believe God will take us in the days, months, and years to come. 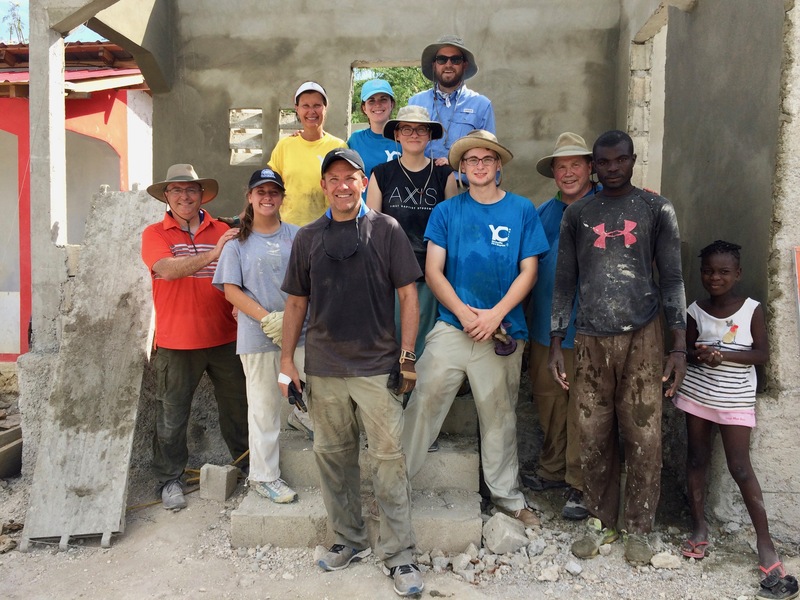 However, it’s not just the monetary gifts that make a difference in Haiti, it’s the groups like Nashville First Baptist’s mission team (from Nashville, TN) that make a significant difference, too. On day one of Nashville First Baptist’s trip, they split into two groups. Most of their team team went to The Joseph School’s land and helped with construction on our new permanent campus. 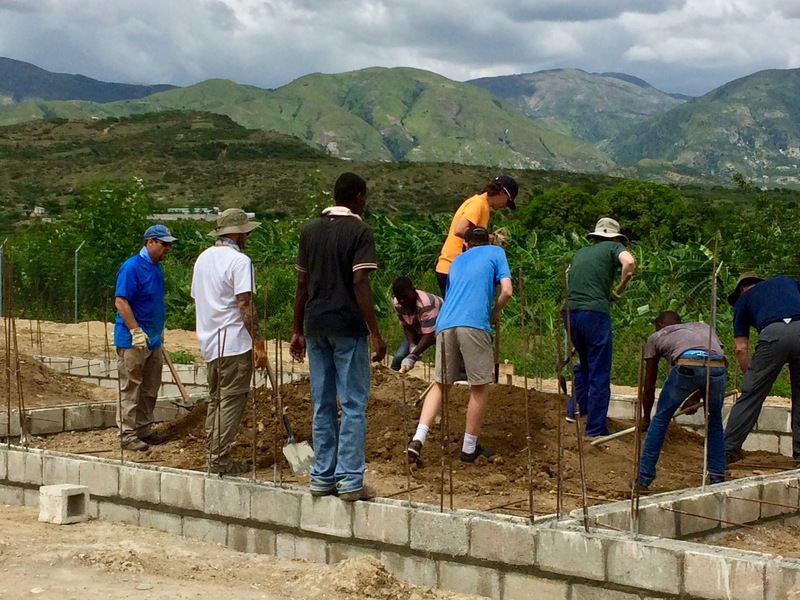 They worked side-by-side with our Haitian friends to build and landscape areas of campus, while the other team held a training and mentoring session with teachers from TJS. 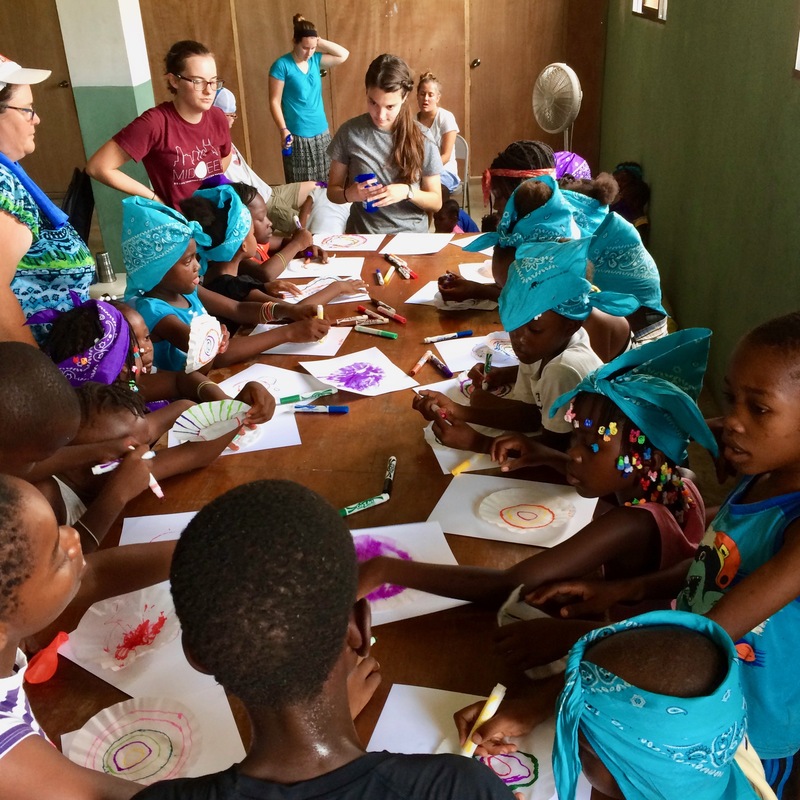 The next few days, the entire group volunteered at the new campus during the day, and in the afternoon, they visited a local orphanage for an evening of bible stories, games, music, movies, and dinner with the kids. On day four, NFBC sent teams out to visit some of The Joseph School students and provide them with nutritional supplements to help them maintain a healthy weight while they are out of school. (We feed the students twice a day during the school year, but sometimes our students do not have adequate meals when school is out). 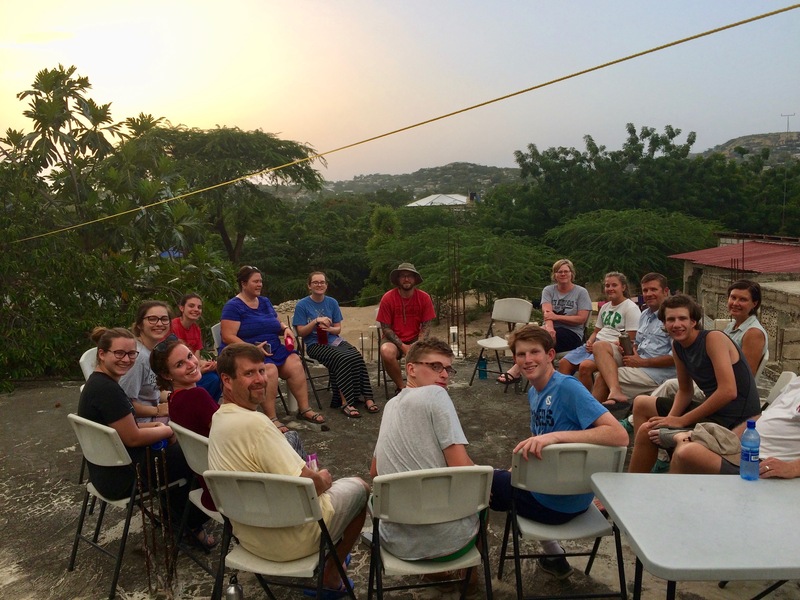 Day five was Sunday, or the Sabbath, so the group attended Solid Rock Church in a nearby town called Minotrie, and them they went to Wahoo Beach to rest and relax in the sun, before their last day of volunteering and returning back to Nashville. Nashville First Baptist accomplished so many wonderful things while they were visiting The Joseph School. We are beyond thankful for their involvement with us and our mission. If you, your church group or organization would like to take a trip to volunteer at TJS, please email us at info@thejosephschool.org. We’re so thankful for our volunteers, and we’d like to introduce you to one of them. Meet Samantha Mulligan! 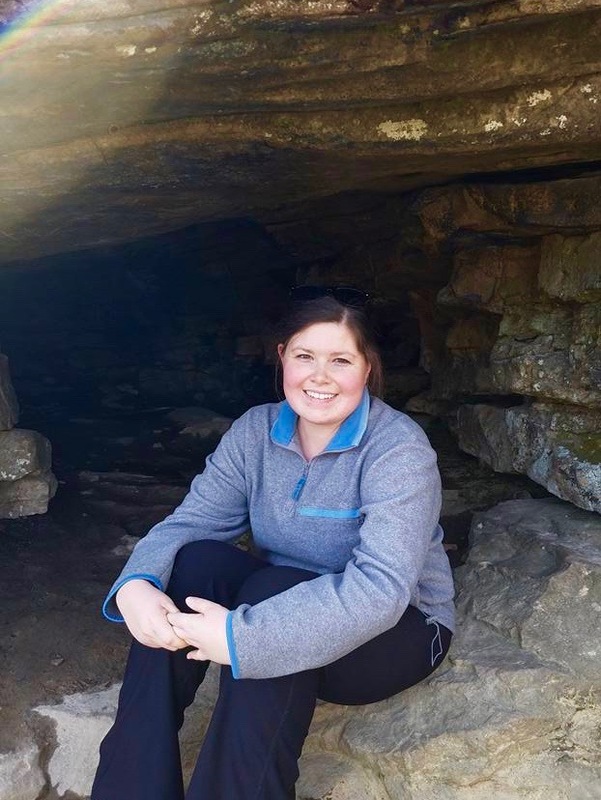 Samantha, better known as Sam, is an undergraduate student from Chattanooga, Tennessee. 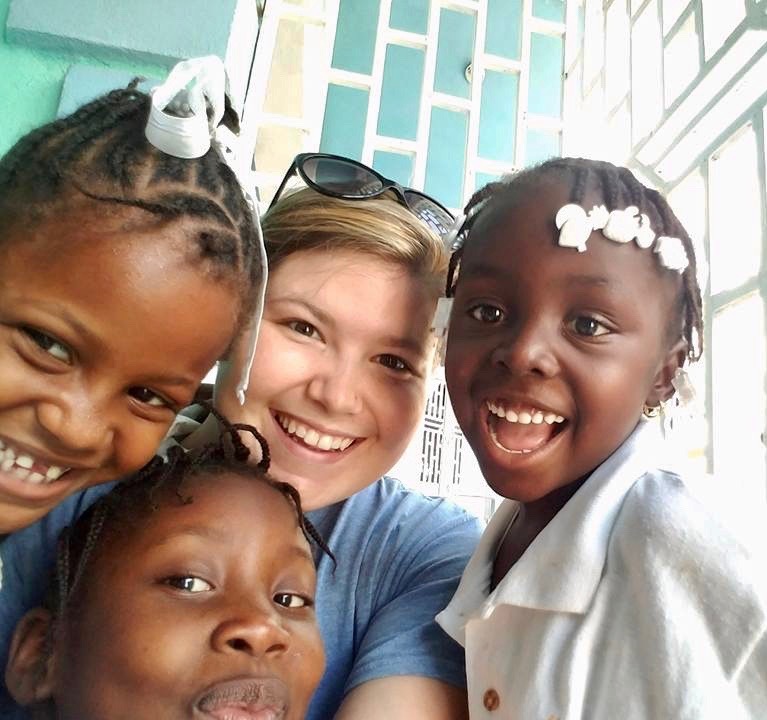 Sam has been volunteering with The Joseph School for more than a year and has traveled to Haiti five times. She is very involved with teacher development by facilitating teacher trainings, working as a liaison between our U.S. location and Cabaret, and she helps with record keeping. As you can imagine, she gets to see the students every day and enjoys playing with them during active learning times, recess and school trips. Sam, what’s your favorite thing about Haiti? We also asked Sam what she enjoys about TJS? 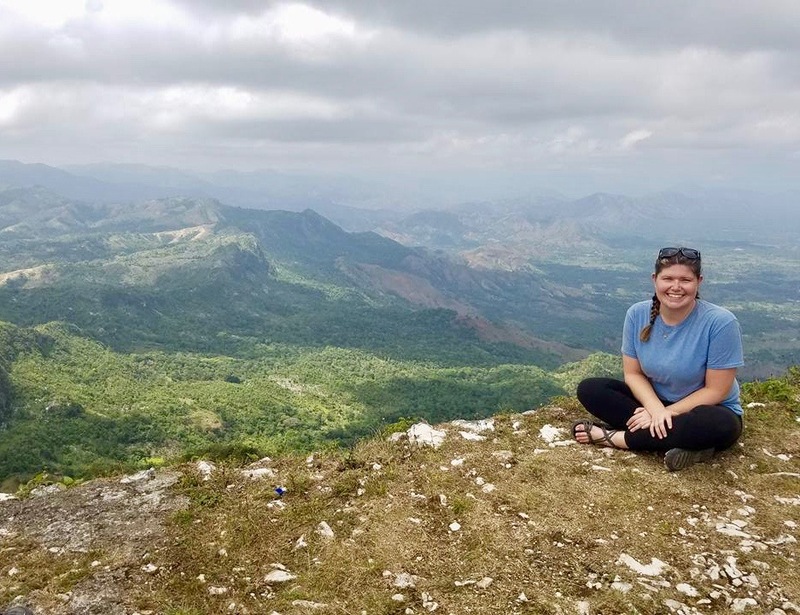 Want to ask Sam more questions about Haiti? She’d love to hear from you. Follow her Instagram account @Sammy3156, or message her on Facebook at Sam Mulligan. And please keep Sam in your prayers as she continues to travel and share her talents with our students and everyone she meets. Sam, we thank you for everything you do here at The Joseph School!